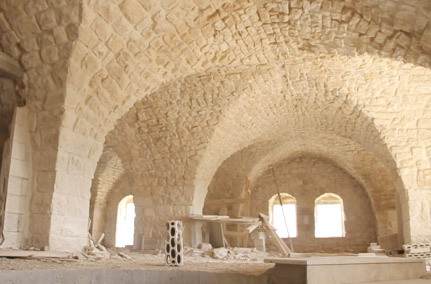 Sitting at the ultra modern end of the Lebanese spectrum, Ixsir holds to a simple ethos: to rediscover the very best of the country’s terroirs and make the finest wine possible from them. Although the winery is still to be fully completed, and with only two vintages under its belt to date, it is already apparent that this aim is not in vain. 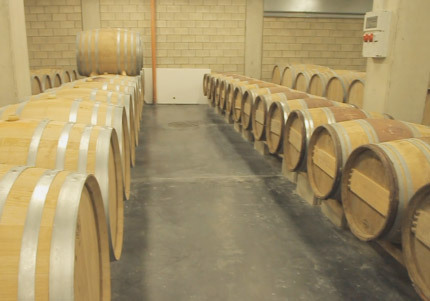 Ixsir began life as a local partnership but now includes heavyweight backing from Carlos Ghosn, CEO of Nissan, as well as drawing on the skills of Hubert de Boüard (co-owner of Château Angelus) and Gabriel Rivero (former winemaker at Sociando-Mallet) to fashion its wines. 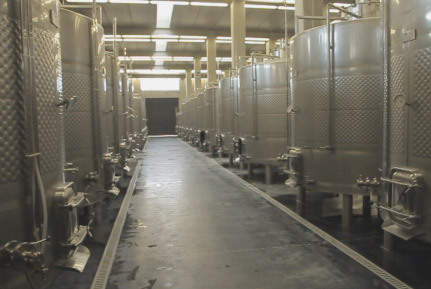 This investment and knowledge has allowed the partnership to create one of the world’s most contemporary and environmentally sensitive wineries. 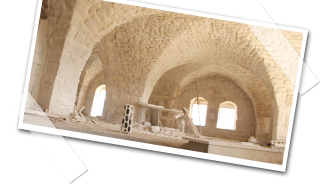 Carved deep into a hill near the ancient coastal town of Batroun, the building itself is lost to the eye; the roof of its three stories supporting the gardens of a restored 17th century feudal manor, soon to be the reception area and tasting room for the property. So far 120 hectares of low yielding mountain plots (planted throughout the country, some at up to 1700 metres) provide for the wine, with more to follow. They are not owned by the company itself but instead managed under long term contract, not so much to keep costs down, but rather to provide a sustainable livelihood for the existing landowners, a number of whom have been successfully diverted from the cultivation of drug crops. However, in order to extract the best possible fruit, all vineyard husbandry is carried out by the winery itself and yields are low. Impressive, zesty wine with a lively grapefruit, floral, and rhubarb and custard sweet nose. Clean, zingy and well made on the palate with a citric freshness and lasting grapefruit flavours. Soft, muted nose, though peach, floral and vanilla notes coming through after some moments. Ripe and voluptuous on the palate, a real mouth filler with tight peach and honeysuckle notes. Needs time. Warm nose, developed bright berry fruit. Lively palate, warm fruity strawberry aromas. A crowd pleaser. Sweet Syrah dominant nose with aromas of ripe plum jam and pepper. Soft and rounded palate with hints of game, herb, black prunes, fine tannins. Excellent entry level red. Inky black. Very heady nose of black plums, liquorice and hill spices, the overall power hinting that there’s more to come. Very intense, plentiful fine tannins though yet to integrate, supporting coffee, chocolate and blackcurrant fruit over herbs. 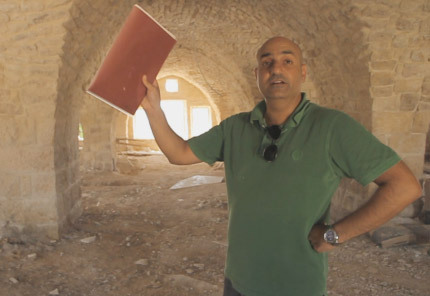 Hady Kahale – one of the founding Lebanese partners. Underground cellars – the top tier.